Today’s Dallas is a busy, growing city. But 50 years after the assassination of President John F. Kennedy, it remains inextricably linked to a tragic piece of American history. 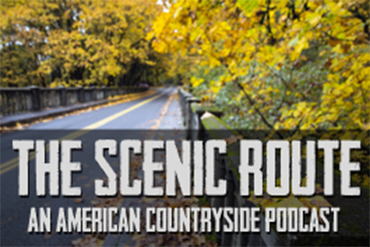 History buffs, conspiracy theorists, and others visit the area in remembrance of that day. Here are some of the locations in an around Dallas that still draw visitors a half-century later. 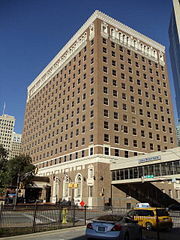 The Hotel Texas in nearby Fort Worth — now owned by Hilton — is where President and Mrs. Kennedy spent their last night before the assassination. Their suite, number 850, is no longer there because of renovations to the building. But visitors often ask for room 808, in approximately the same location. 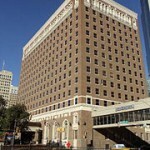 President Kennedy delivered a speech outside the Texas Hotel during his trip, and attended a Chamber of Commerce breakfast before departing for Dallas and that fateful motorcade. 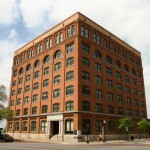 The brick building from which Lee Harvey Oswald fired his fatal shots is home today to The Sixth Floor Museum. 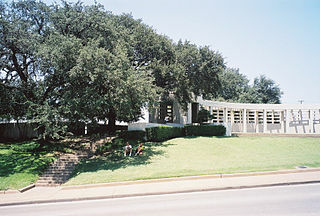 The museum is dedicated to chronicling the assassination of JFK, interpreting the events and locations of that day, and putting modern Dallas in the context of those historical events. The museum should be one of the first stops of any serious student of history interested in information about the JFK assassination. 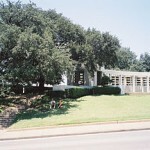 The museum is home to more than 40,000 items related to JFK and the assassination. They include photos, documentary films, and interactive exhibits. Visitors can also see the corner window from which Oswald fired his gun. 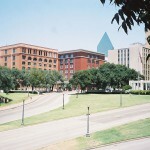 There was a time when Dealey Plaza was just an ordinary city park. That changed forever when President Kennedy was shot as his motorcade passed in front of it. The entire area was named a National Historic Landmark in 1993. That designation allows the protection of the area from further development. Even many of the street signs and street lights in the area are the ones that were being used in 1963, setting the plaza apart as a sort of time capsule that captures the time and place of the assassination. Even the spot on the street where JFK was first hit is marked for visitors. 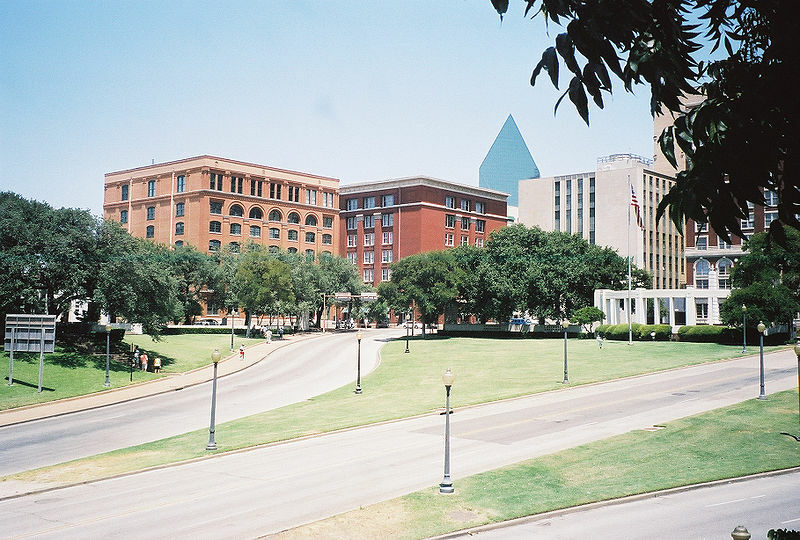 Actually a part of Dealey Plaza, The Grassy Knoll has taken on an identity of its own. 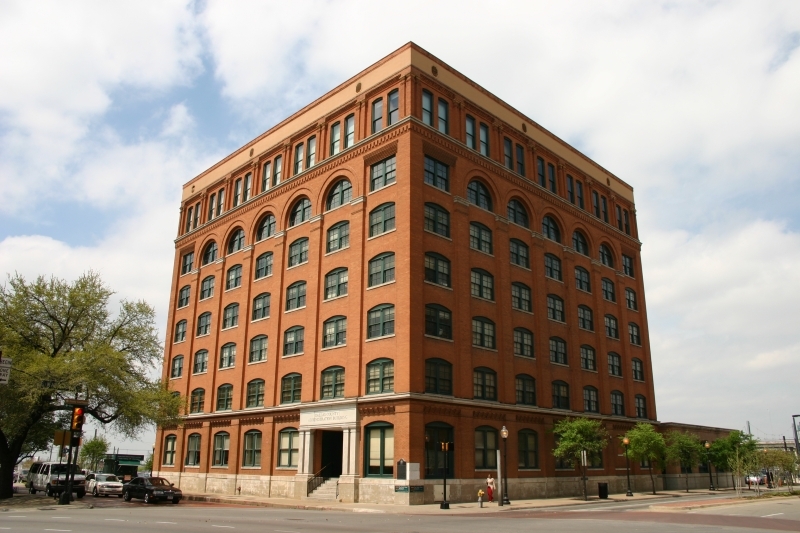 Based on the fact that many witnesses claimed to hear shots fired from that direction — instead of the Texas Book Depository — the area has been fertile ground for conspiracy theories that pin the blame for JFK’s assassination on someone other than Oswald. Nearby, visitors can see a plaque marking the location where onlooker Abraham Zapruder filmed the assassination, creating the footage that provided much of the information for investigators about the events that day. 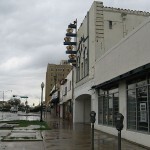 Not long after the assassination, police officers learned that a man had slipped into The Texas Theatre without paying. More than a dozen officers stormed into the building and found Lee Harvey Oswald inside. The movie playing at the time? War Is Hell. 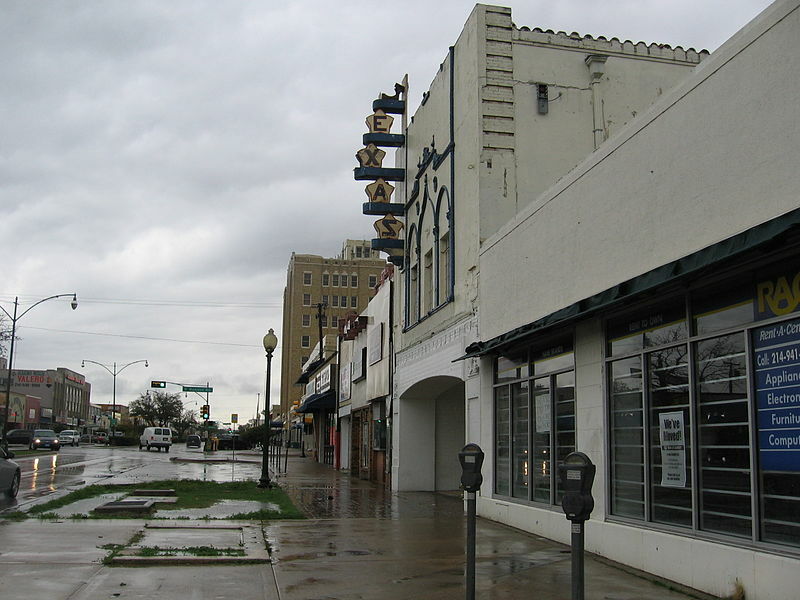 Despite the threat of fire and foreclosures over the years, visitors can still see The Texas Theatre, and even catch a movie there, and see the place where Oswald was sitting when the police rushed in on him. Historians and movie buffs are still working to raise the money to renovate the theater to its 1963 state.